New room for 2019! Mountain High! Now taking reservations! Best views of all ! SPECIAL OFFER! 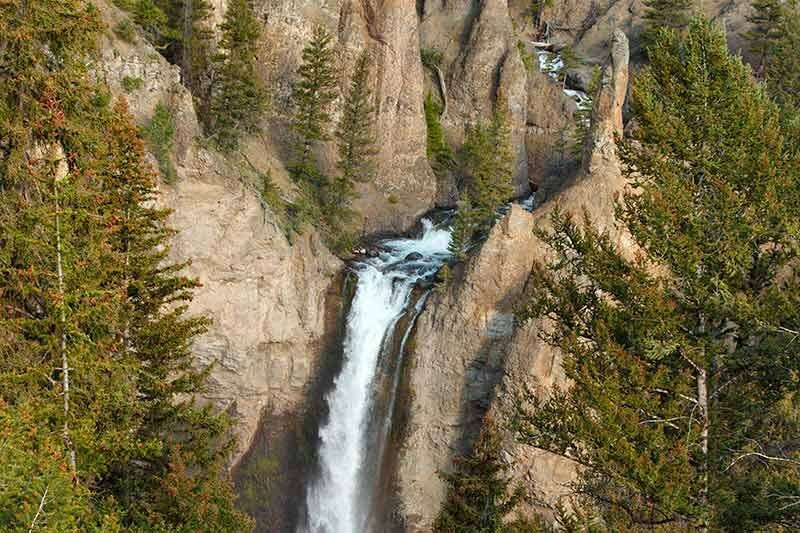 FREE PARK PASS INTO YELLOWSTONE NATIONAL PARK! with minimum 2 nights stay from Aug 18th to Aug 31st 2019. One vehicle park pass issued. Please call us at 406-848-7080 to book! Cannot be used with other offers. Thank you! 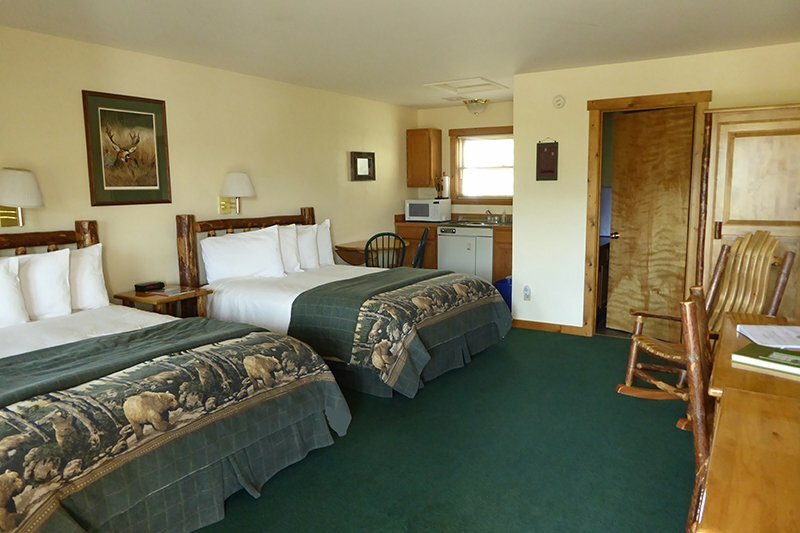 Your time away in Yellowstone is precious to you and we’re sure you don’t want to risk choosing the wrong place to stay. 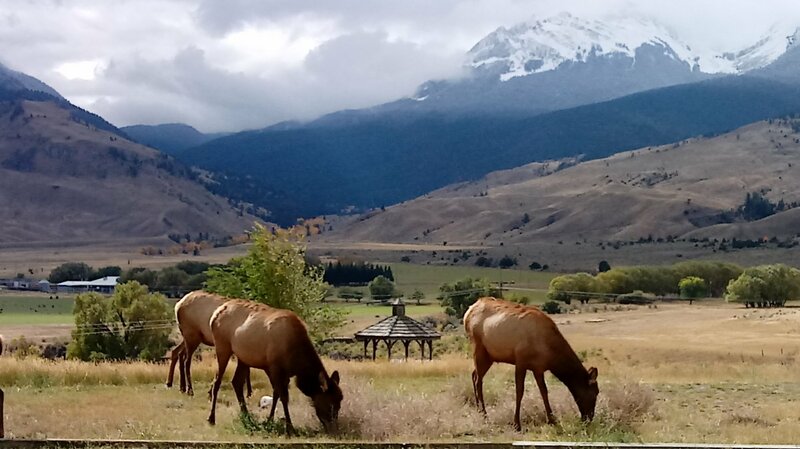 We bought the Inn because of the peaceful location, that is not in town with all the crowds, nothing blocks your view from this location looking into Yellowstone. You want to feel a genuine, warm welcome and to feel completely comfortable, relaxed and at home. Lots of wildlife and stunning views. You want an experience you can tell your closest friends and family about, in the hopes they can share it too. 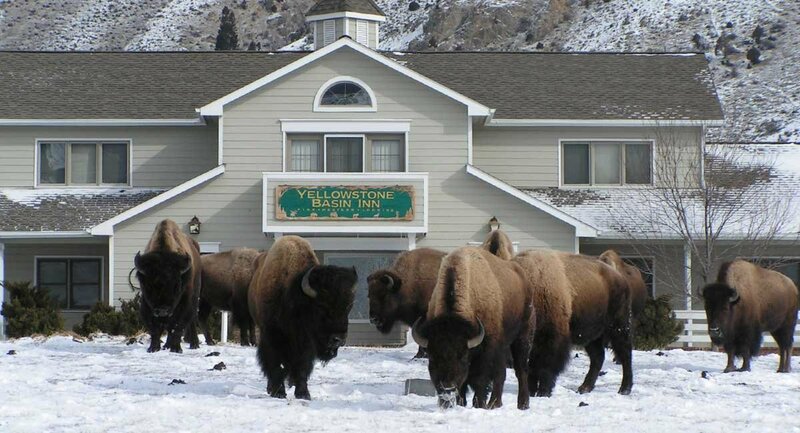 You’re looking for peaceful and unique lodging near Yellowstone, and you’ll find that the Yellowstone Basin Inn is a special place—only 5 miles from the Park's North Entrance. We are located near the scenic pull off of The Devil's Slide and directly in front of Electric Peak (approx. 11,000 feet). COME FISH THE YELLOWSTONE RIVER with ease. Fishing accesses located within 1/2 mile to the north and south. Some of the Best Fly Fishing in the World! WHITE WATER RAFTING trips that travel right here in the Yellowstone River ! Located only 1 1/2 miles from our Inn at Corwin Springs area! 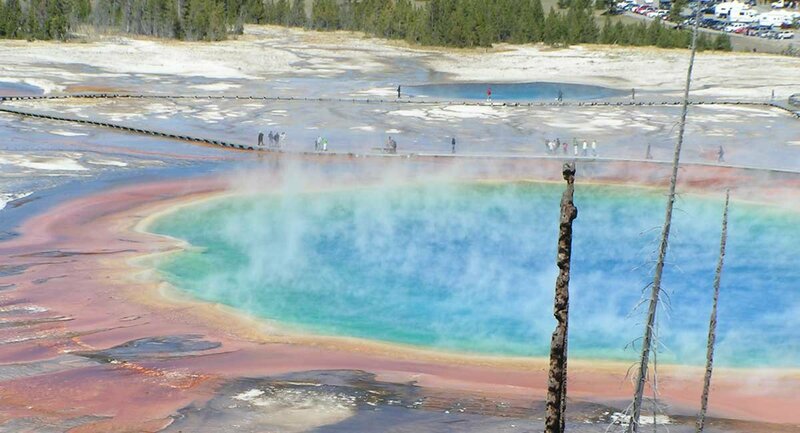 website: www.yellowstonehotspringsmt.com. Check out their website for dates, times, and rates. We’re pleased to have won TripAdvisor’s coveted Certificate of Excellence for 8 consecutive years, and the Hall of Fame twice (including 2018)—and you should be too—because you know that you’re not taking a chance when you stay with us. 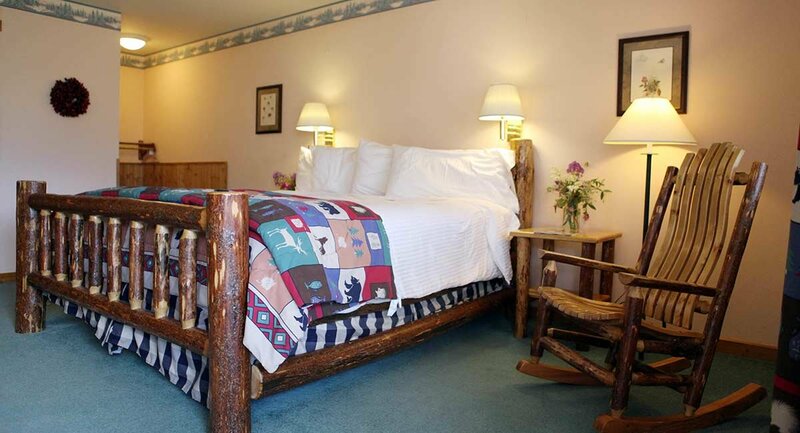 Our beautiful Inn, built in 1994, has been lovingly maintained to provide you with high quality accommodations. We're smoke-free, pet-free. You’ll benefit from our bamboo towels, and lovely 300 + thread count crisp cotton sheets. Many of our guests say that they’ve had the best nights’ sleep on their vacation. Choose from 15 studios and suites. In the morning, enjoy your complimentary homemade breakfast prepared by the owners. BREAKFAST SERVED FROM MAY 1ST TO OCTOBER 22ND. We now offer detailed places to see of the Park. We will have daily updates on current animal sightings. There is an app to purchase, that will guide you through the Park. It doesn't get any better than this. When you are done with the day’s adventure, the Yellowstone you came to see is all around you, right outside your door. 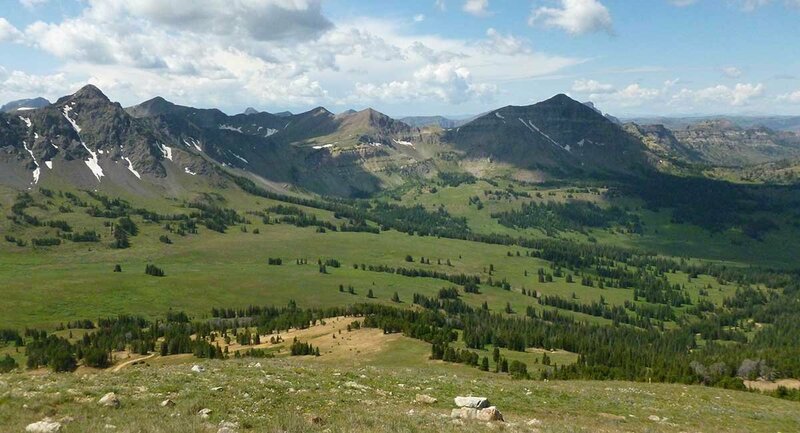 So, while you're a few minutes’ drive from the Yellowstone gateway town of Gardiner, your resting place is perfectly located so that you can breathe the mountain air, sit back and enjoy one of our famous western sunsets over Electric Peak and regroup for another memorable vacation day. 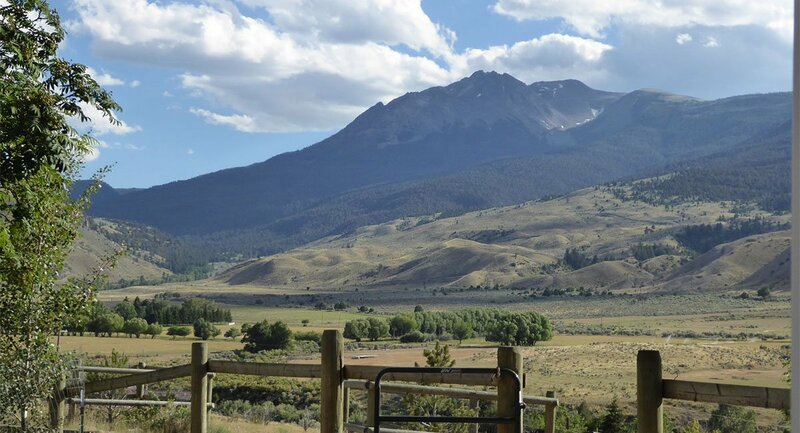 Perhaps the greatest luxury we can offer you is to know that everything we do here is geared towards making your time in and around Yellowstone to be as laid-back or as full as you desire. You’ll want to stay with us several days so as to not waste your precious vacation time packing and unpacking, constrained by check-in and check-out times. Stay with us and refresh your spirit! All Rooms: Studios & Suites: Descriptions and Pictures. Six units are kitchen units that will save you money preparing meals before and after visiting the Park. House unit (Cottage)- large house unit with 4 bedrooms, sleep up to 9, full kitchen. COTTAGE DOES NOT INCLUDE BREAKFAST. JUST LIKE STAYING AT HOME! 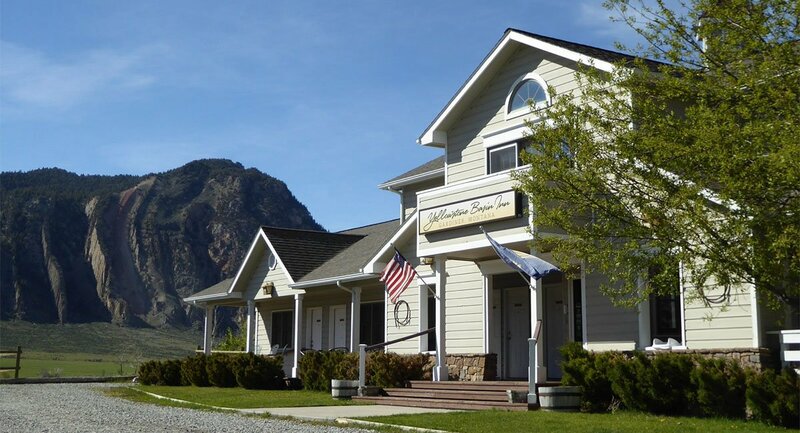 If you need help in making reservations, click to call: 406-848-7080 or 717-226-9490 or email us.